Rural areas of Queensland, Victoria, New South Wales and South Australia. 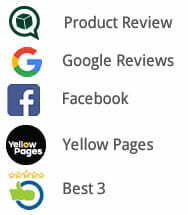 If you’re moving from an area not mentioned here just contact us to see if we can help. 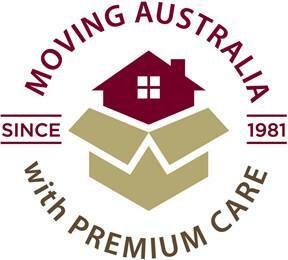 If you’re moving to or from Melbourne or Sydney see our Melbourne and Sydney removals pages. A fleet of trucks and vans in our distinctive branded colours. 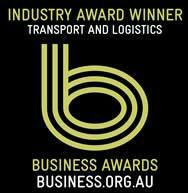 Strong, friendly removalists to take care of the hard lifting and packing work. Packing materials and boxes which we can supply to you in advance or bring along when we do your packing for you. Insurance to give you and your belongings full protection. 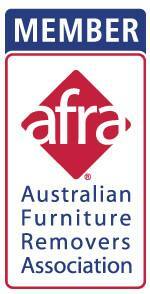 An impeccable reputation because we’re award winning AFRA members with thousands of testimonials from happy customers. Great advice because we’ve been in the removals business since 1981 and we use that expertise to make life easier for you. Moving home can be one of the most stressful experiences in life but we aim to minimise the stress and reduce the impact for you, your family and any pets. Check out our tips for moving with children and tips for moving with pets to make things easier for you and your entire family.